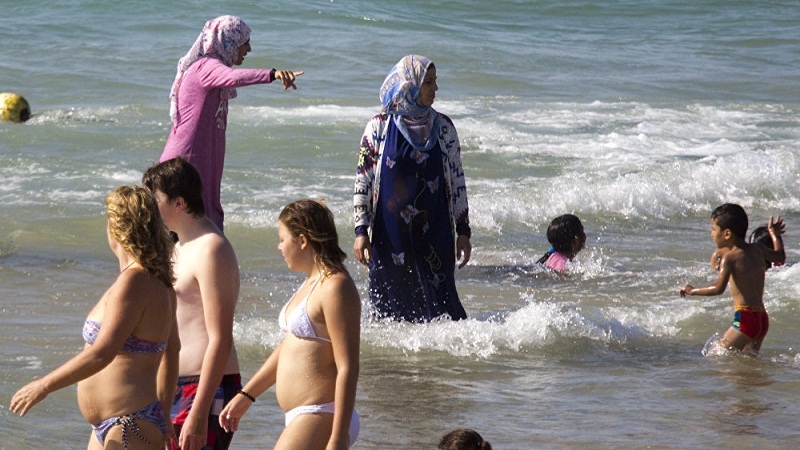 Home » Lifestyle » Why do not the Russian Muslims use the burkini? Why do not the Russian Muslims use the burkini? 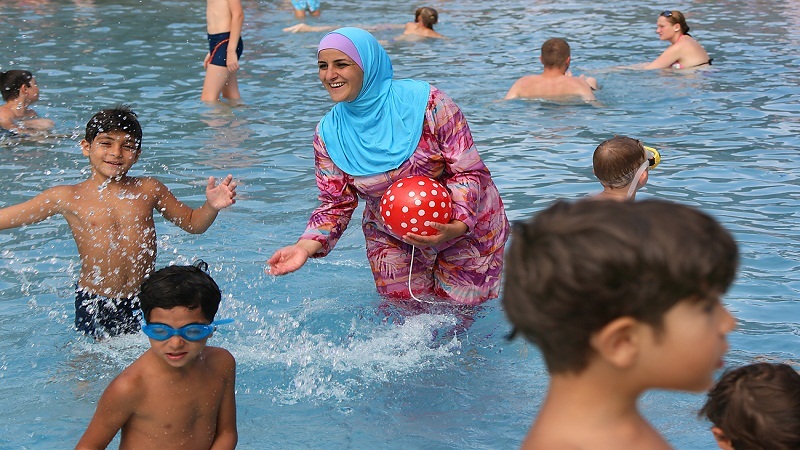 The use of the Muslim swimsuit is not widespread among Russian Muslims. They prefer to bathe with normal clothes that completely hide the body or in a bathing suit. In Russia live more than 20 million Muslims: 15 million are Russian citizens and between four and seven million are immigrant workers from former Soviet republics. Many Russian Muslim women wear traditional Islamic clothing and burkini is a rarity in the country. The most orthodox Muslims go to the beach and bathe with their everyday clothes and the less conservative prefer swimsuits. In large cities, the population tends to be tolerant than in small provincial towns. Nasima Bókova has been wearing the hijab in Moscow for more than 15 years. 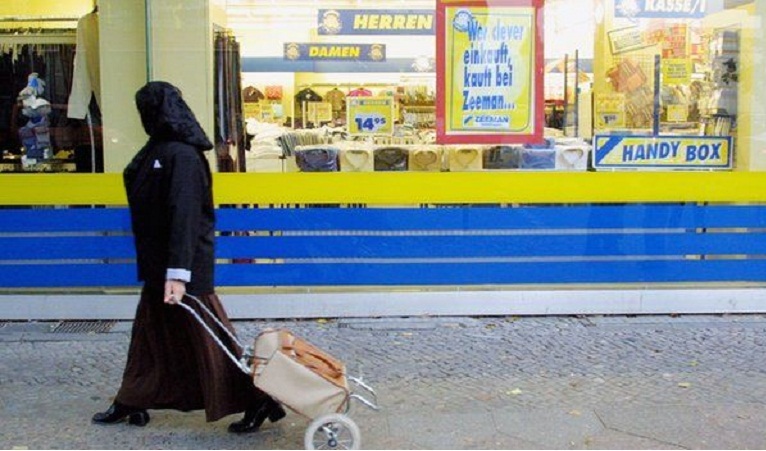 “Undoubtedly, Russian society is behaving lately with more tolerance towards Muslim clothing. I have never suffered any aggression, “says Bókova. He explains that the most tolerant of women in hijab are people under 30 and the least tolerant, those over 50.